This is a wavy border on the Pemberley quilt I am working on. I began appliqueing this wavy border and dots while I was still recovering from a brain concussion and fractured skull. 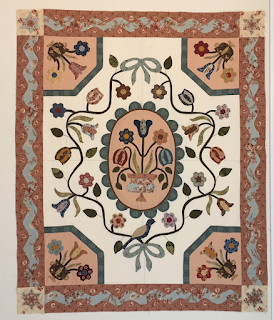 It already had one do-over when I had to remove all the dots and re-applique them as I had placed them too far from the border and they were going to be cut off when I trimmed the border to the correct size. Hmmmm, I blame that on I was not thinking straight . 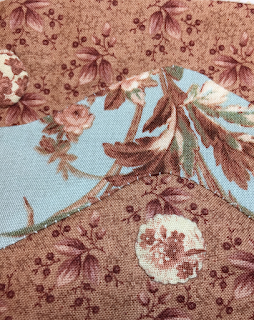 Here is a closeup of some of the applique - stitches are too big, thread color makes no sense and obviously show a lot more than they should. I do think that was because I was not seeing as clearly as I am now, or maybe not thinking right. 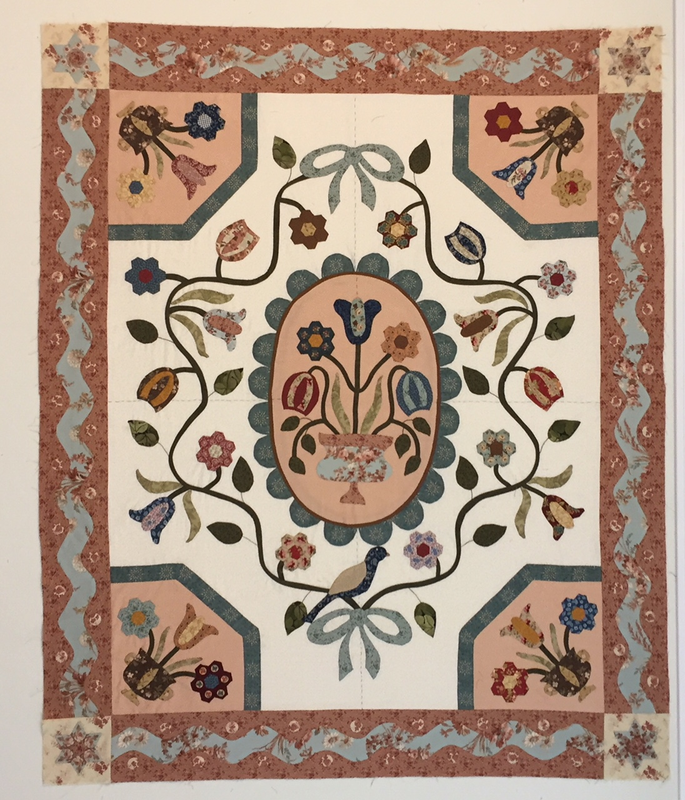 A couple of weeks ago, I began to see the poor applique, and thought I would just leave it as is - not all that bad, besides who will notice when the quilt is finished??? 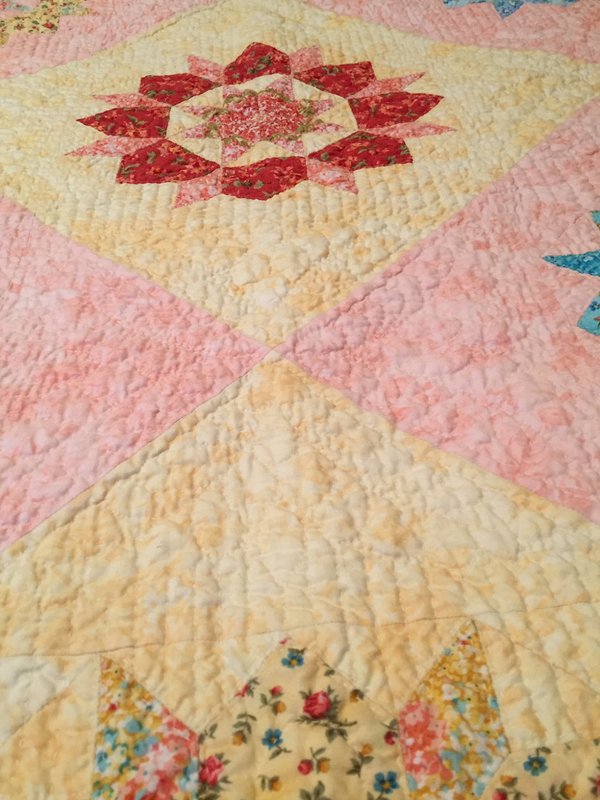 But then every time I look at the quilt, I think..I really need to fix that applique. 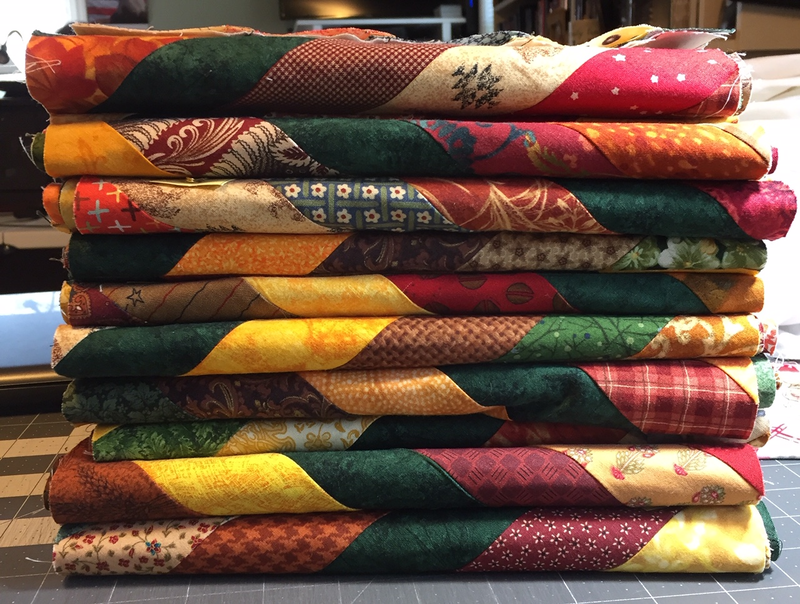 So now I have finished all the "chubby dresdens" that make up the next border and am ready to sew that border on. But I just can't do it until I fix the applique. So I started tonight, ripping out the previous applique stitches and doing-over in less conspicuous stitches and color. Why I used a light ecru thread is beyond me now, I know better than to do that. So I am re-doing the applique with a light grey thread and making my stitches just in the fold . I am not an expert in needle turn applique, but those doggone stitches were really bothering me. Whew....that feels so much better. 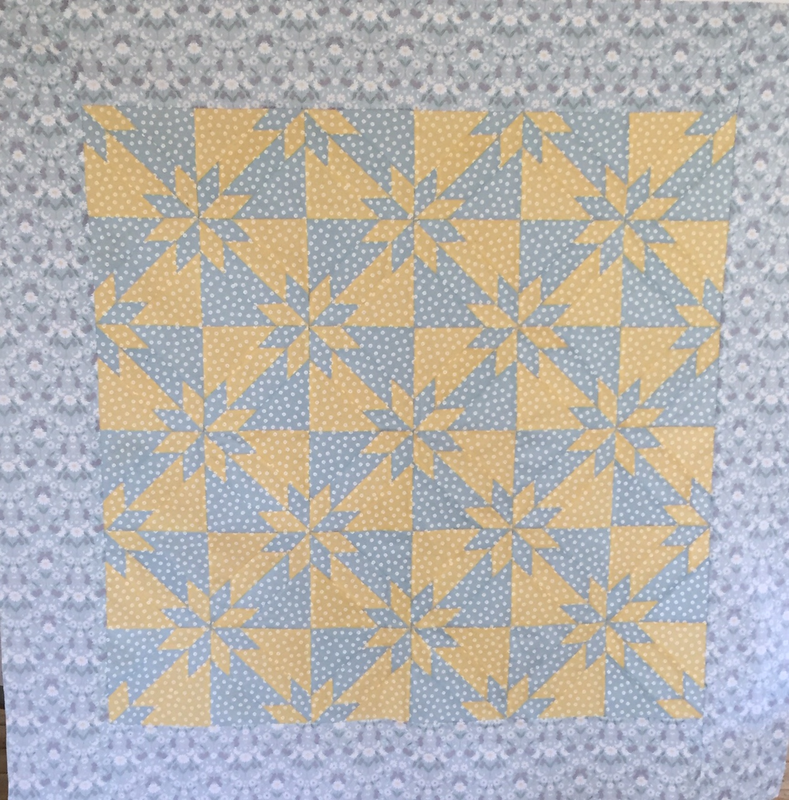 This is the design I settled on for the pillow cover on my Feathered Star quilt. 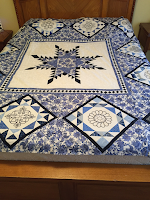 The quilt has 12 embroidered blocks surrounding the feathered star and I carried the embroidery to the pillow cover. The dark blue blocks were made using a Seminole piecing technique. The "nine patch" is supposed to finish at 3" square and to my surprise, it finishes at 3 1/4 inches. I was so careful to consistently sew using my quarter inch presser foot, so they consistently measure 3 1/4" all the way across the border (both top and bottom). This really messed up my calculations on how many I needed to make the borders. But all's well that ended well - I think they came out ok. I think I need to reposition my needle a little to the left to get the seam to come out exactly 1/4"
Now to get it basted and ready for hand quilting. I plan to use #8 perle cotton thread which is what I used for the embroidery - but it will be white. 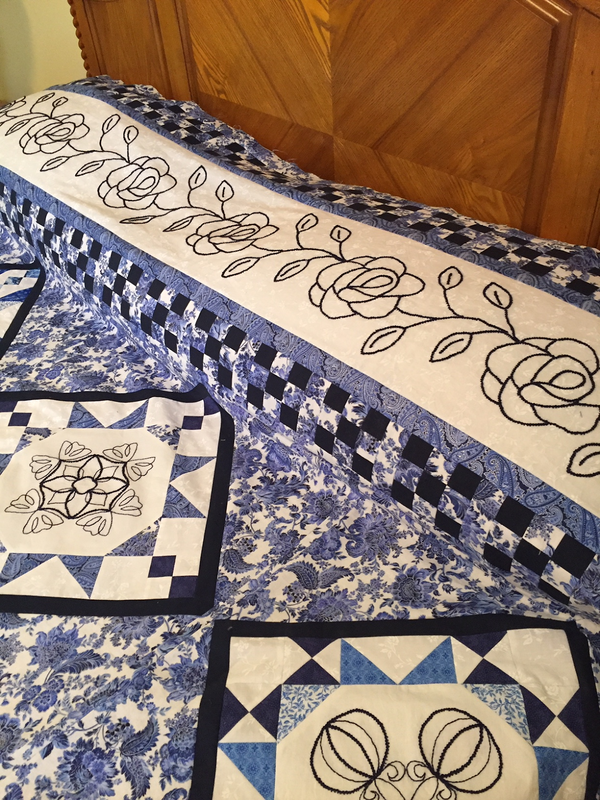 Quilting will be big stitch. 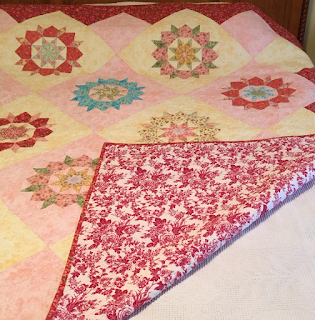 Last weekend I took a workshop sponsored by our guild, York County Quilters Guild, Inc. and taught by Jane Godshall. We used the petite star Deb Tucker Rapid Fire Hunter Star ruler and each block measures 6" finished. 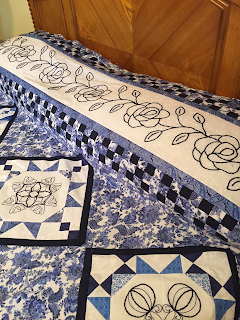 This workshop was so much fun and I thoroughly enjoy making the quilt. This is the one I started in class and finished at home. 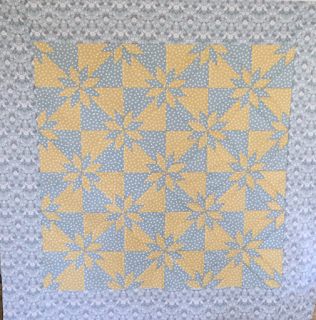 Its a simple two fabric design and I wanted to make it a baby quilt for starters, as I make those for the pregnant moms in our church. 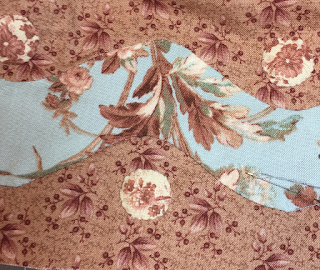 The fabric is Lewis and Irene fabrics. 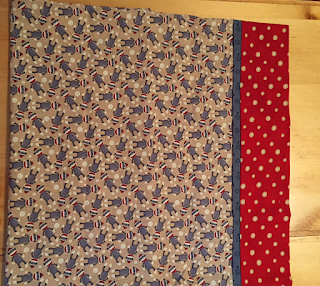 I show a closeup of the border so you can see the cute mice (not that I think mice are cute in real life). 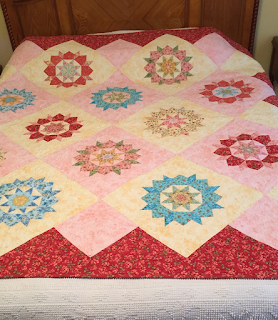 Now to get it quilted and put with my other baby quilts to give out. 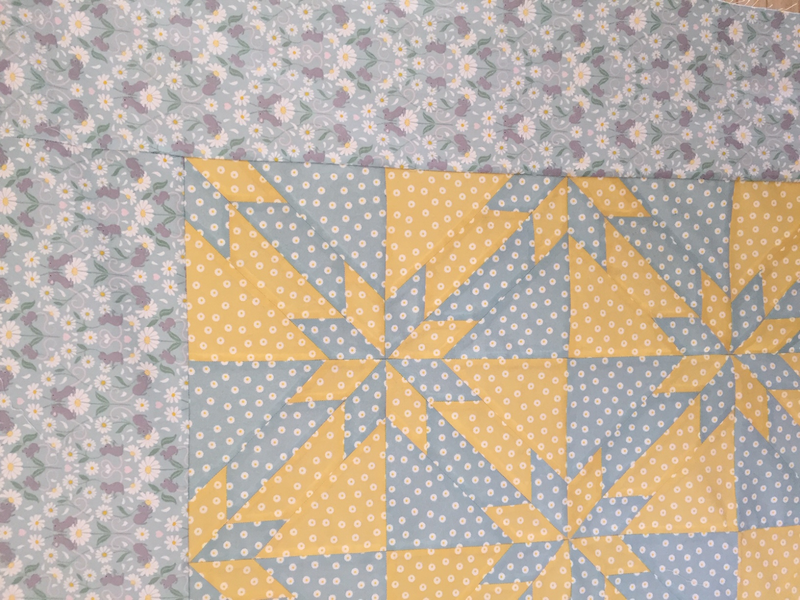 I find that baby quilts are a great way to try a new pattern out before committing to a much bigger quilt. 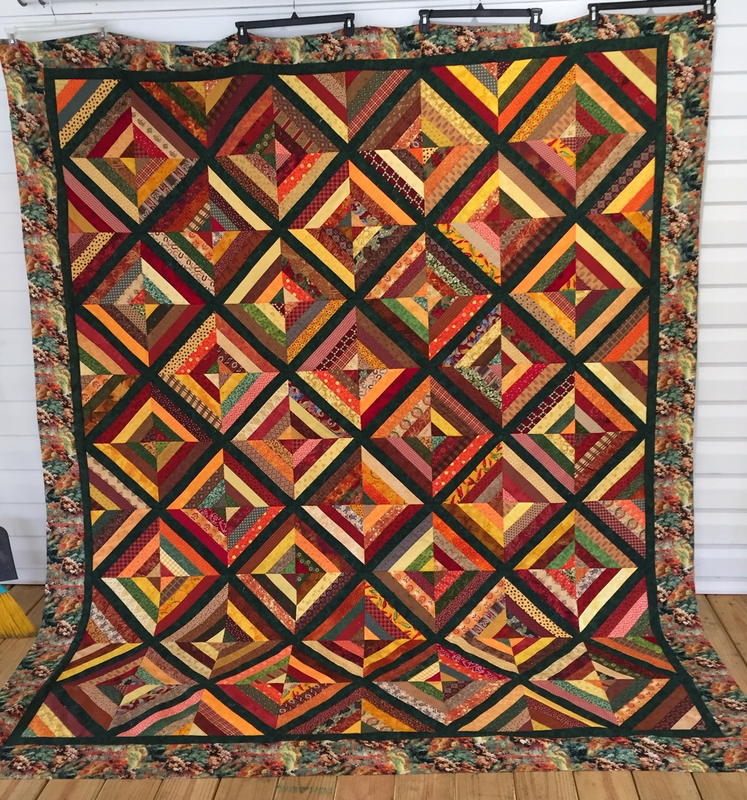 Finished up the quilt top today. This will be a quilt for my son, who wanted a big quilt. I think this one should satisfy him as it measures 84" x 102". 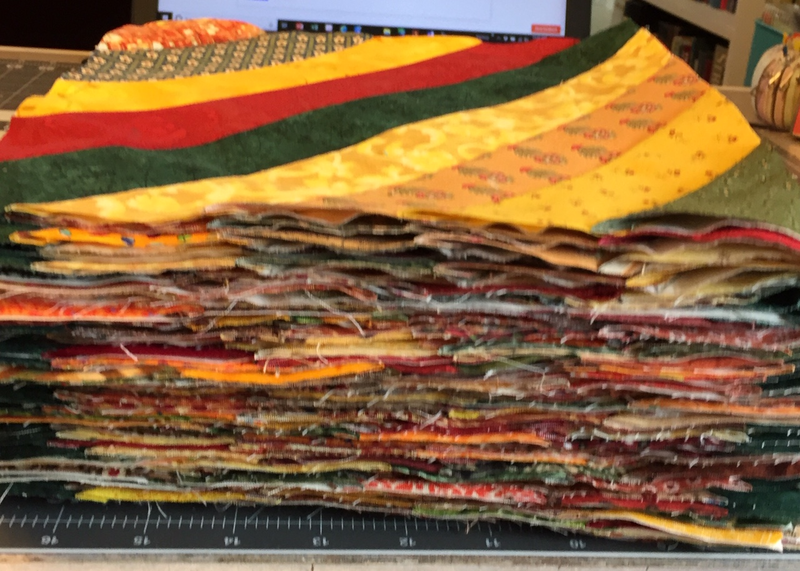 This is the stack of rows I had sewn together a couple days ago. Only took a day to turn them into a quilt top. And then another day to get the borders cut and added. 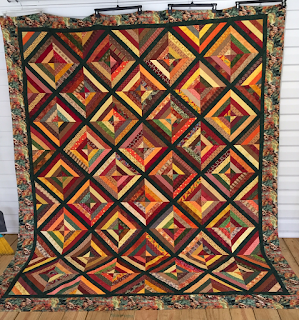 Whew...it feels like a monster quilt, so big. I will be sending this one to my good friend Donna to quilt on her long-arm. 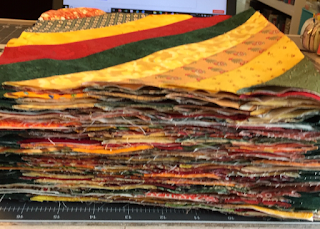 I have done other quilts this size on my machine, but right now, I cant get motivated to wrestle with this one. This picture show a close up of the two border fabrics. 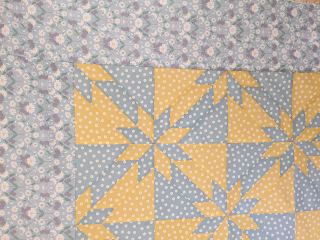 The inner small border is the same fabric I used in the middle of each block. The outer border is fabric I found a Joann Fabrics last week. 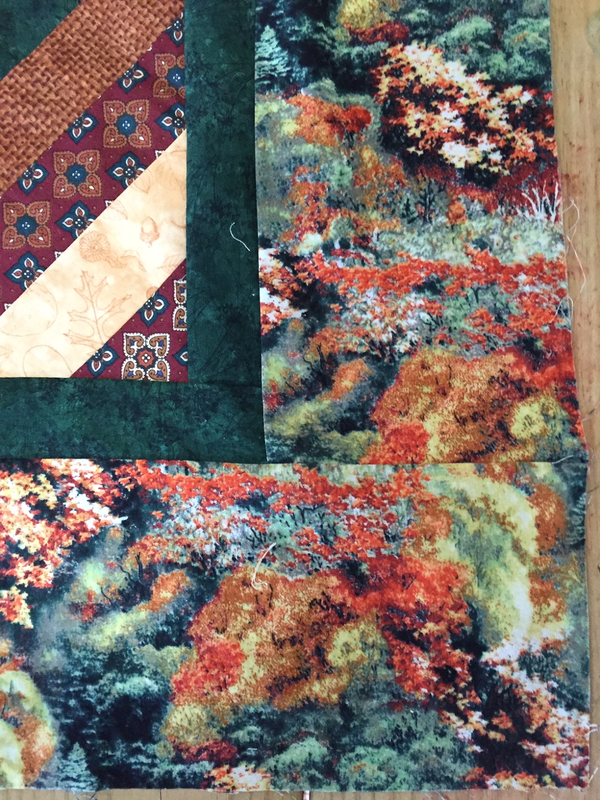 Its perfect for these blocks as it has all the colors in it that I have in the quilt, and I was going for a "Fall Season" theme. Sometimes, things just come together. Funny, I had not noticed that I had the same fabric in the block close together until I looked at this picture. This morning I completed adding the wavy borders to my Pemberley quilt. This is taking awhile to do, but then I only work on it a little each month in between many other projects. 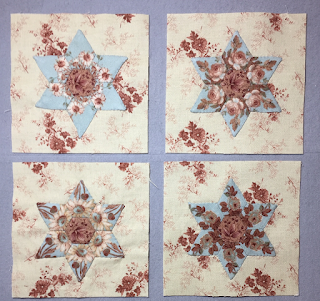 The little star corner blocks measure 4" finished, with 3" stars...tiny English Paper Piecing. I tried fussy cutting on these and that was quite a task as the pieces were little. Happy with how it turned out. 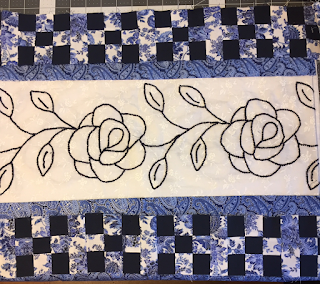 The wavy border was not difficult to make, but I measured wrong and after I had all those little dots sewn on, I had to take them all off and re-applique. I am definitely learning to read all the instructions before beginning each step. 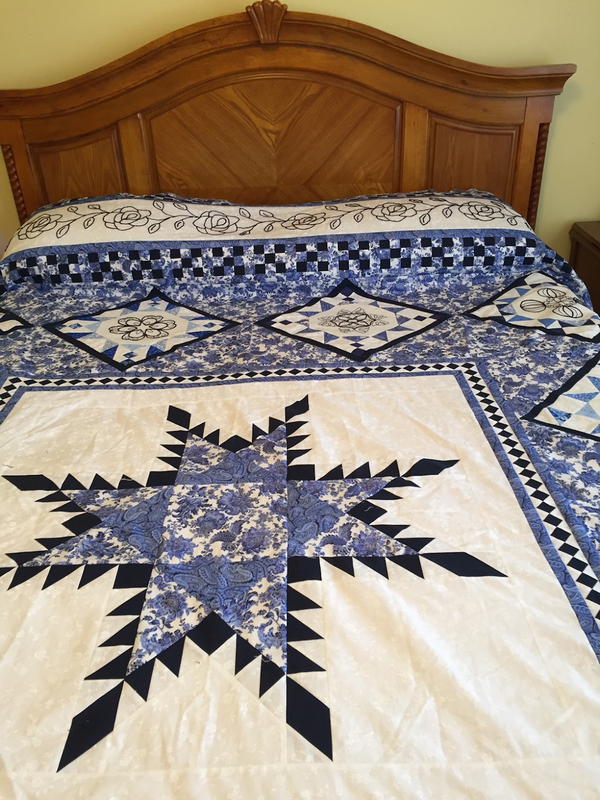 Star of Bethlehem Quilt which I began piecing in December 2016. Completed February, 2019. 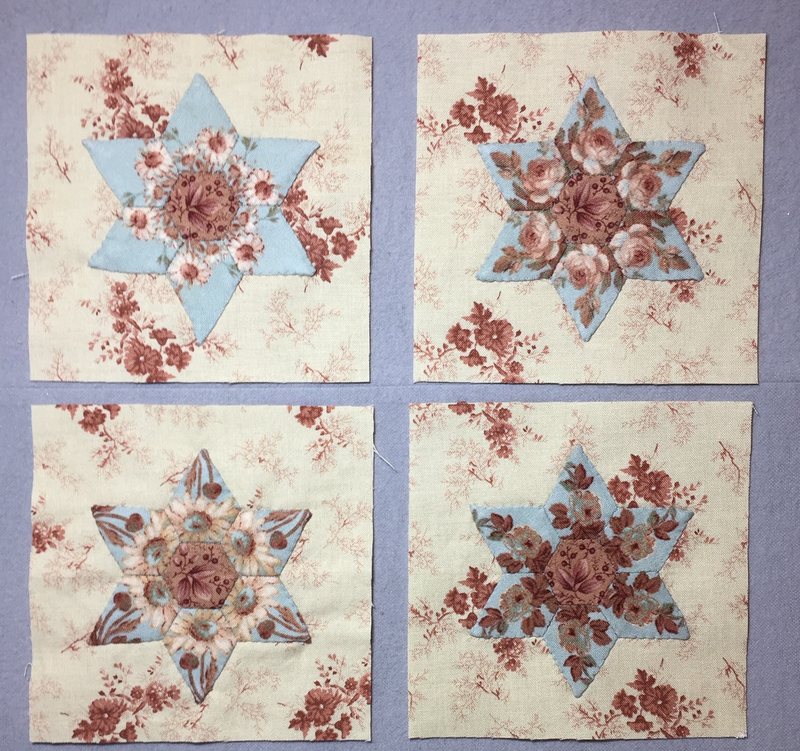 All the star blocks are hand pieced using English Paper Piecing. All fabrics are from the Forever Love, Eleanor Burns line by Moda. 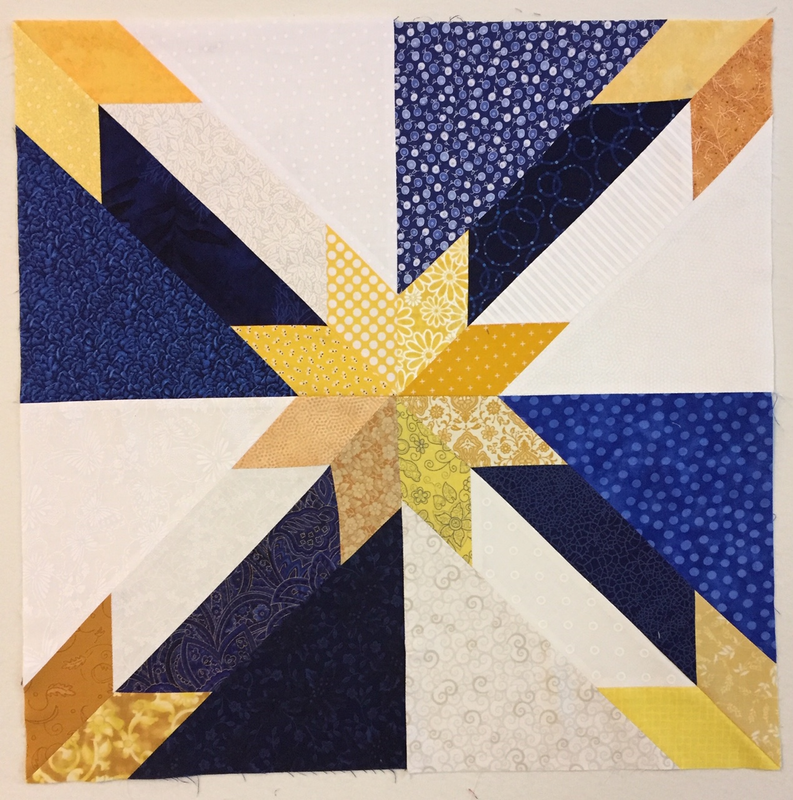 The star blocks are actually only 12" square, but inbetween each block I added an Hour Glass block, which tends to make them much bigger looking. 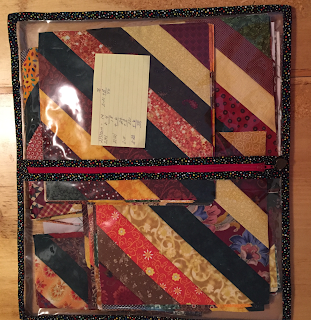 I completed the hand quilting and binding this year in February. Its been a rough few months for me. I fell in mid-November, 2018 down a flight of stairs, ending with a brain concussion and fractured skull. Very little quilting went on in November and December, but I was able to do some quilting in January. At the end of January, I had a heart procedure to correct my heart SVT which doctors believed may have caused the fall. Then this week, I had a stress test on Monday, which indicated I had a 70% blockage on the front of my heart, which really was a shock for me, as my doctor had just told me I have a very strong heart and that he only wanted the stress test to cover all the bases since my fall. Heart Cath was yesterday, and Praise the Lord, they found no blockages. I am not allowed to sew today or tomorrow as they put the tube in my right hand wrist and I can not turn the wrist for 48 hours. Its nice I can type without turning my wrist. This is the backing for my quilt. 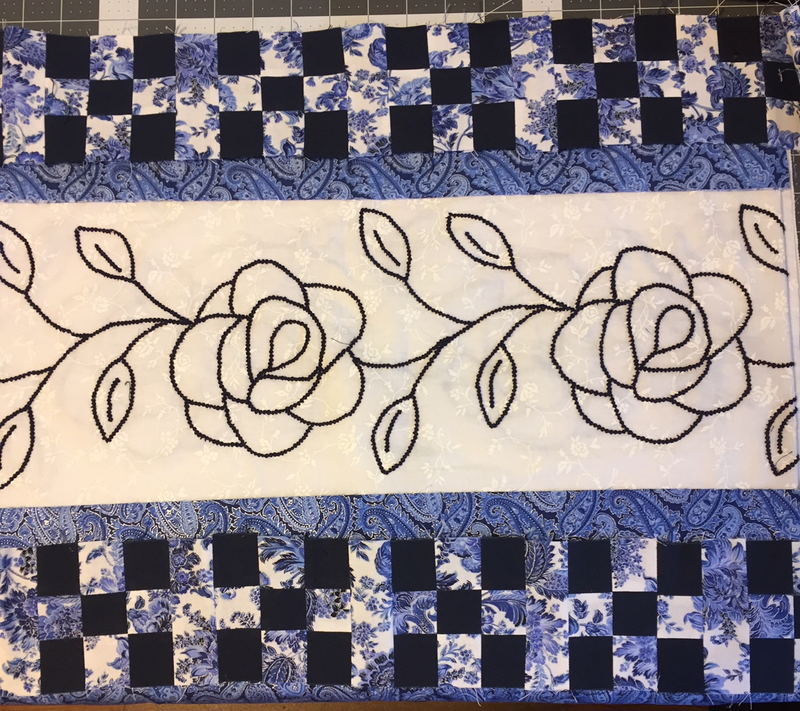 I love the backing but it does not show up the hand quilting I did. 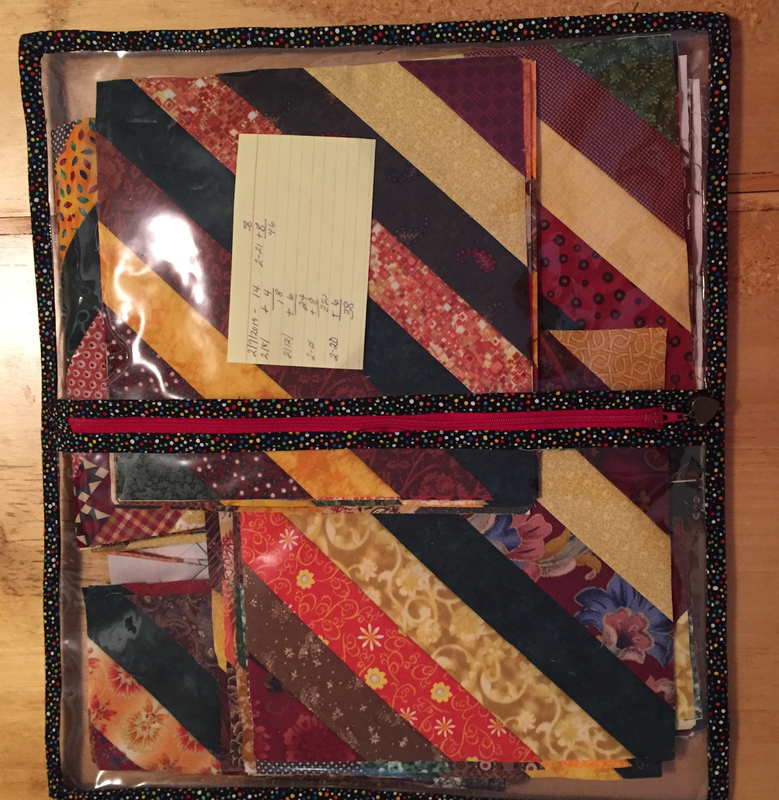 I debated on using it, but my love for the fabric won out. The quilt is quilted in an ecru YLI hand quilting thread for the most part. I did quilt the border in a deep rose color, as I did not like how the ecru looked against the rose. 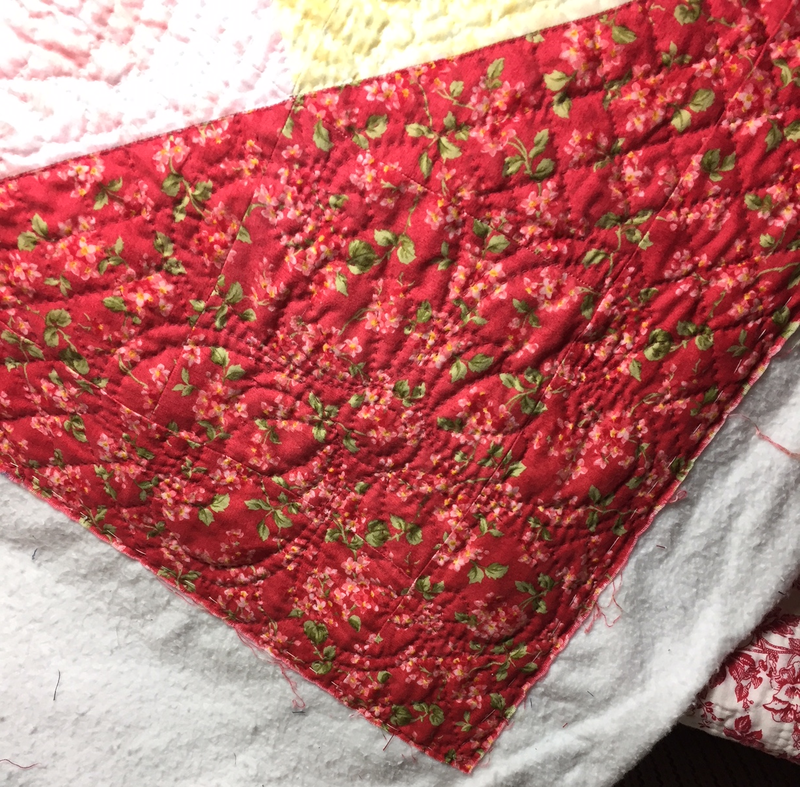 The quilting is very dense. 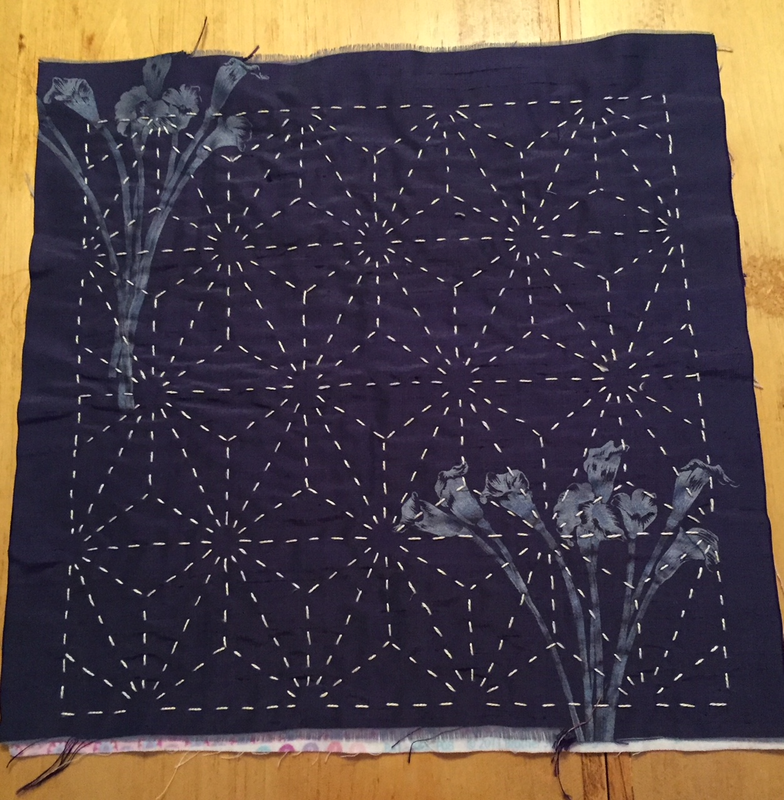 Each piece of the stars is outline stitched. In the corners of each of the Hour Glass blocks I used a corner stencil, which then became a pattern where the four blocks come together. I have a picture of this below, but it is kind of hard to see. The space between the star and the corner is quilted with straight lines. The border is primarily cross hatched, but I did do a pretty flower block in each corner. Once again hard to see, but there is a picture below.